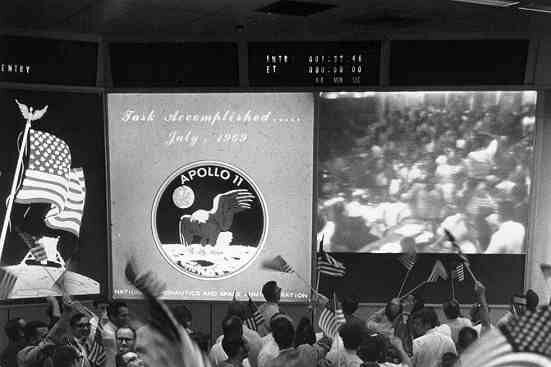 After they returned to earth, Earth, Armstrong and Aldrin (and to a lesser extent their mission comrade Michael Collins, who stayed in lunar orbit) were greeted with heroes’ welcomes, ticker-tape parades in New York City and Chicago, and later a 22-nation victory lap. 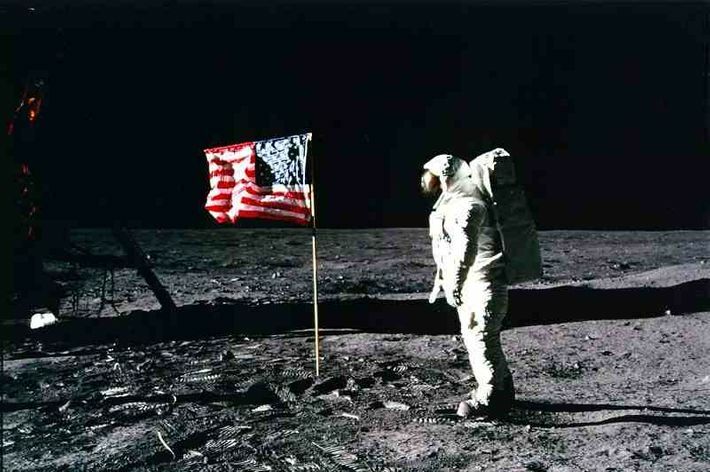 But Armstrong tired of the pageantry and fame quickly. 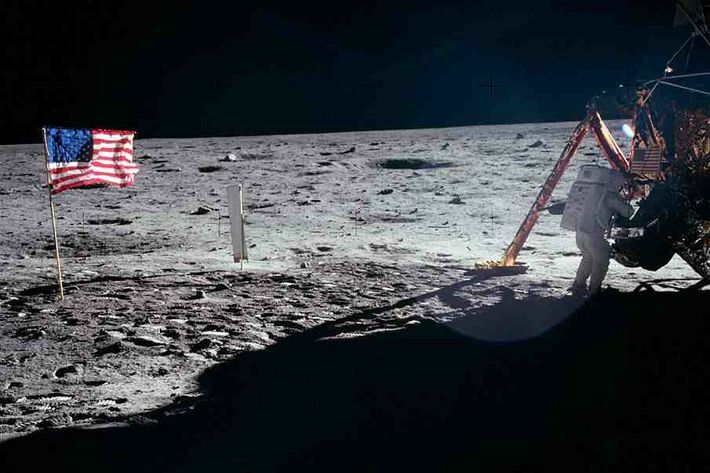 The Apollo 11 mission would ultimately be Armstrong’s last. A year later he was reassigned to NASA desk duty, and soon after that he returned to his native Ohio — where at the age of 16, well before he ever earned his driver’s license, he’d gotten his flying permit — to teach engineering. 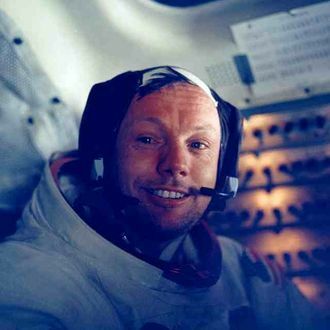 More recently, Armstrong had joined many of the space program’s other unforgettable names in noting his severe concerns about President Obama’s “misguided proposal that forces NASA out of human space operations for the foreseeable future.” That said, we’re sure the great astronaut must’ve found some small joy in the technically daunting landing of the Mars rover Curiosity on the red planet earlier this month, presaging, many hope, the first manned mission to Mars.